During the early 1880s, a wave of peasant unrest swept the mountainous Huasteca region of northeastern Mexico. 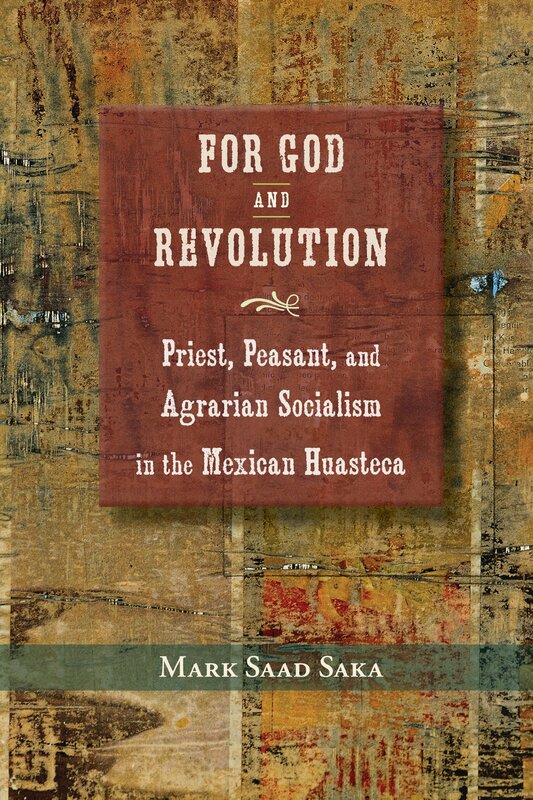 The rebels demanded political autonomy for their pueblos, protection for their churches, and restoration of the land, water, and foraging rights that were a part of their heritage—issues with nationwide implications that foreshadowed the revolution of 1910. This account traces the material and ideological roots of the rebellion to nineteenth-century liberal policies of land privatization and to the growth of a radical anarchocommunist agrarian consciousness. Elite landholders had held sway in the Mexican state of San Luis Potosí since colonial times. In the nineteenth century their seizures of agricultural lands clashed with the rising political consciousness of the Huastecos, who rose up to fight for their way of life. Saka further traces the roots of the Huasteco rebellion to the grassroots religiosity that had developed in the course of centuries of local clerical leadership as well as to a nationalism derived from Huastecan participation in Mexico’s wars against the United States in the 1840s and France in the 1860s. Mark Saad Saka is associate professor of history at Sul Ross State University, Alpine, Texas.